from 1,000 sq. ft. to 15,000 sq. 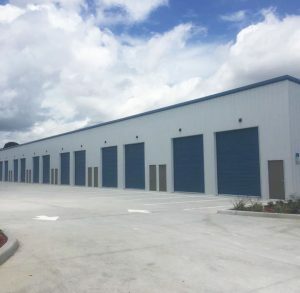 ft.
Suntree Viera Business and Storage Center is conveniently located between I-95 and US 1 off Wickham Road in Melbourne, Florida. 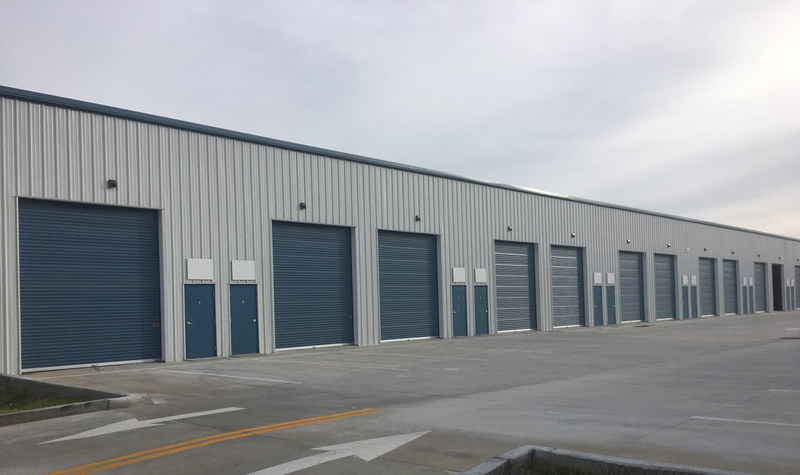 We offer light industrial units from 1,000 sq. ft. to 15,000 sq. ft.
Our on-site storage solutions are available for indoor storage needs. 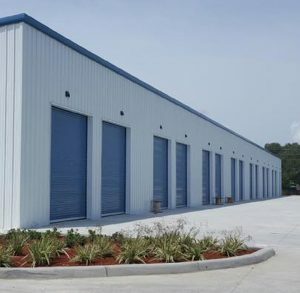 Our indoor storage units are standard non-climate control units with 24/7 access and security. 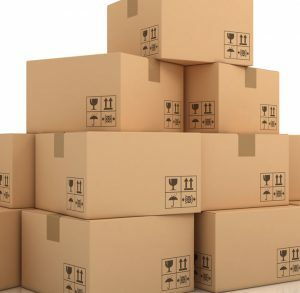 Contact us today to reserve a storage spot at (321) 428-5444. Copyright © Suntree Viera Business and Storage Center. All Rights Reserved.